Nitrogenous Compound. 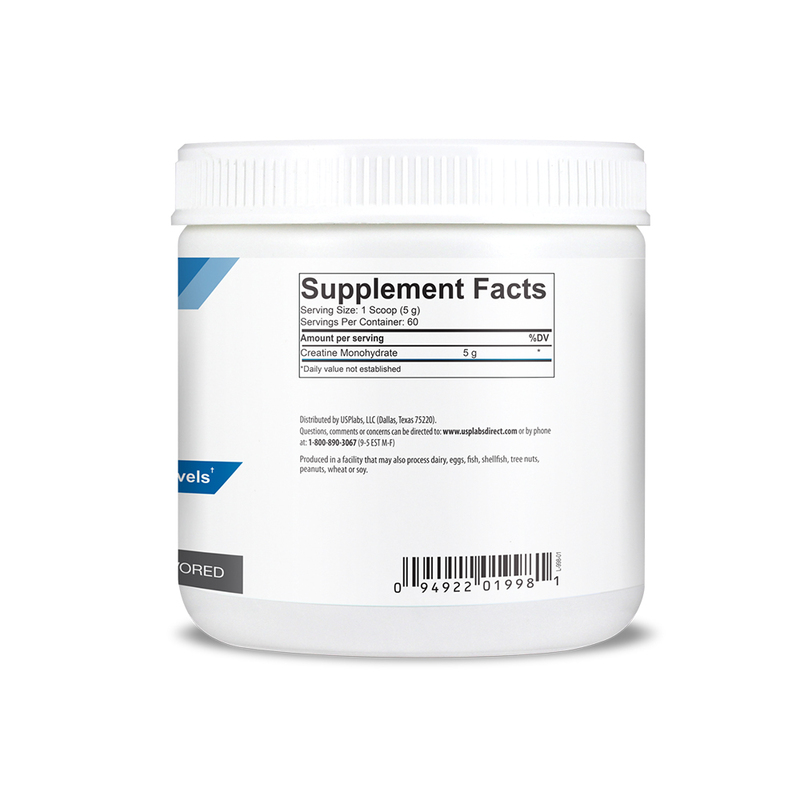 Supports Increased Muscle Phosphocreatine Levels. Mix 1 scoop (5 g) with your pre-workout, protein, post-workout drink, water, or favorite beverage once daily. Contents may settle after shipping. Shake container prior to use. Produced In A Facility That May Also Process Dairy, Eggs, Fish, Shellfish, Tree Nuts, Peanuts, Wheat Or Soy.